Welcome to the University of Arkansas. The goal of the Treasurer’s office is to assist you with all your financial needs and concerns. We hope our website will answer your financial questions and provide you with the tools you need to help you have a successful career here at the University of Arkansas. UAConnect is the university's student information system. The Student Homepage in UAConnect provides student information including Academics, Finances, and Personal Information. For an overview on how to use the Student Homepage, please visit the Student Help Center. 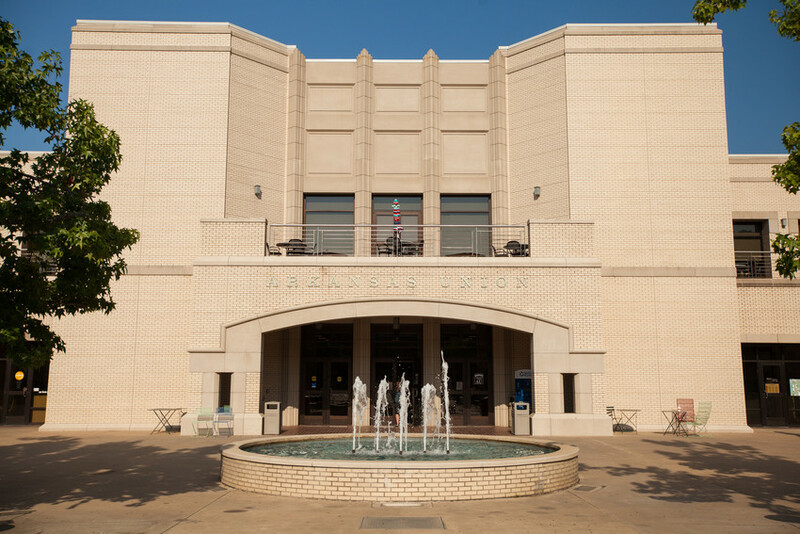 Payments to the university can be made through UAConnect or in person at our office located in the Arkansas Union Room 214. We gladly accept checks, cash and money orders. We cannot accept credit cards or checks over the phone, but at your convenience you may choose to pay using our secure online payment which can be accessed through UAConnect. Students and parents wishing to use a credit or debit card to pay their university bill will have the option of using four types of cards: American Express, Discover, MasterCard, or Visa. Payments made with one of these branded cards will bear a 1.8 percent convenience fee. The fee helps the university cover the costs associated with providing a secure web-based transaction environment. It is charged only to students and parents who choose to make UAConnect payments by credit or debit card. To avoid the convenience fee, you may pay by check or cash or go through the eCommerce Payment System and select the electronic check payment option. If you have any questions concerning payment by credit or debit card, please contact the Treasurer's Office at 479-575-5651. Our operating hours are Monday through Friday 8:00 a.m. to 5:00 p.m. It is our sincere hope that all your questions can be answered using our website. Feel free to call with any questions or concerns.